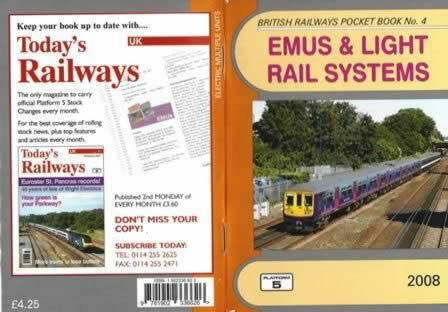 British Railways Pocket Book No. 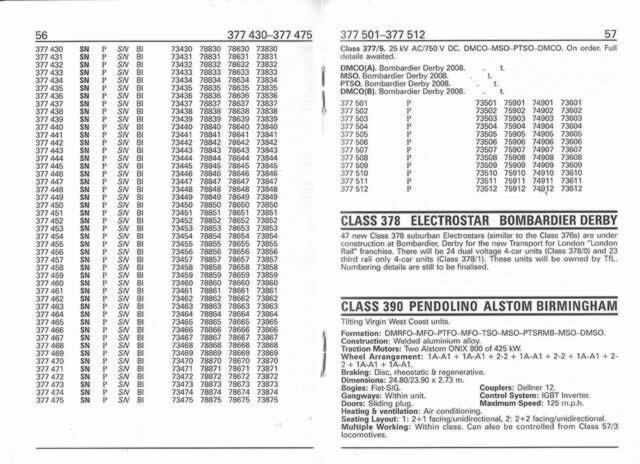 4 Emus & Light Rail Systems 2008. This book has been written by Rob Pritchard, Peter Fox and was published by Platform 5.